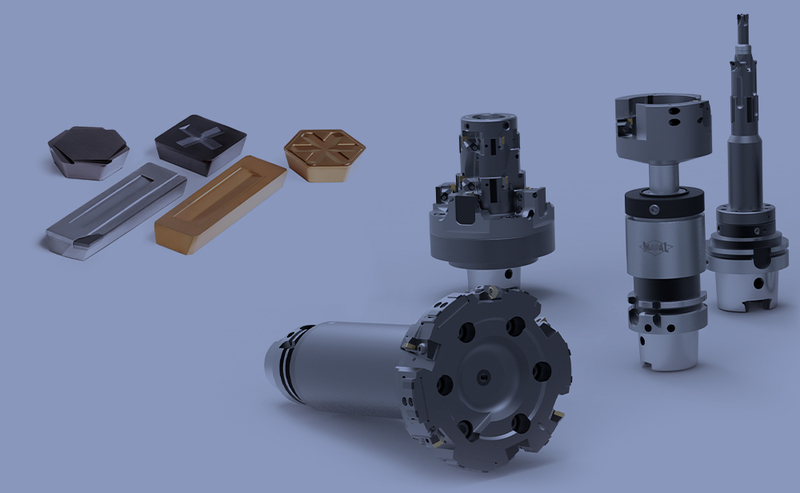 Reaming and fine boring are the most common methods for fine machining bores and impress with the most precise results. 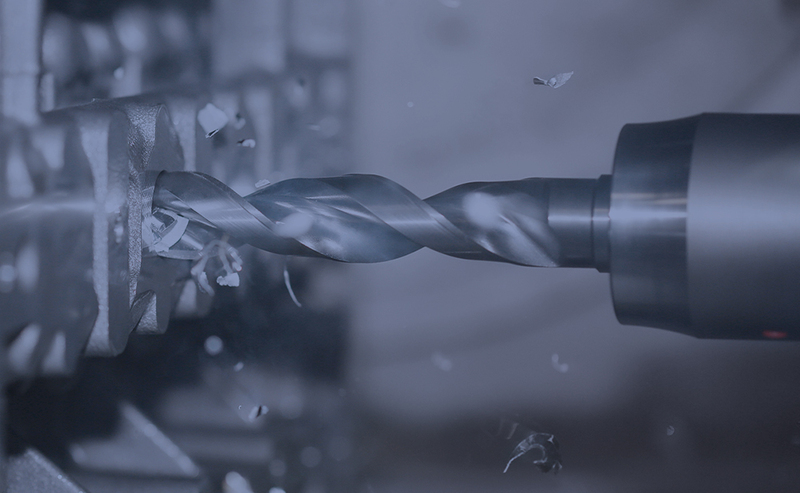 The manufacture of the tools is based on the same precision as MAPAL tools provide in practice. 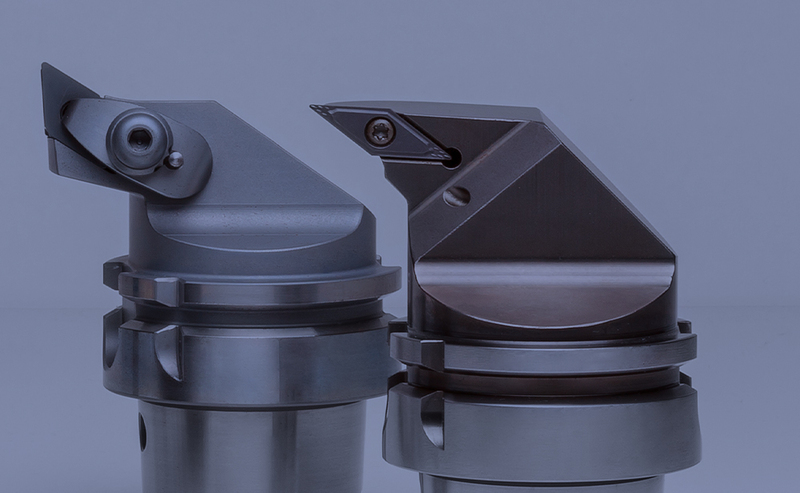 MAPAL offers a suitable solution to suit the complexity of the machining operation and the requirements on precision and surface finish: single and twinbladed reamer reamers, fine boring tools with guide pads and WP or HX indexable inserts stand for the highest precision. 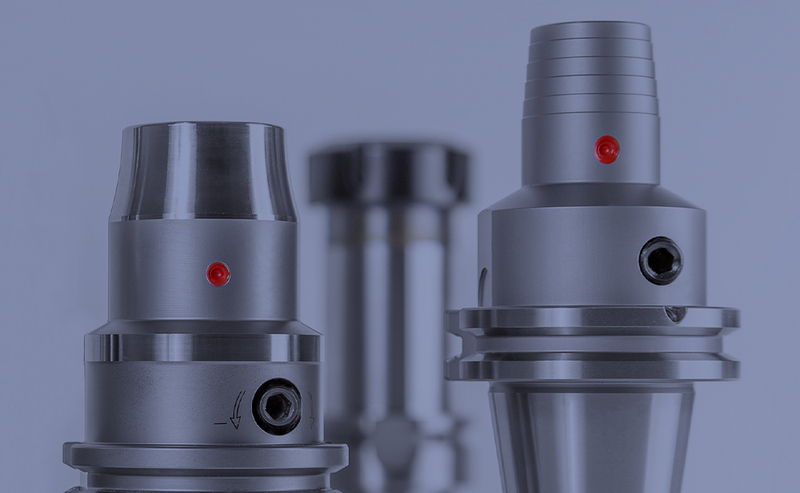 The programme also includes multi-bladed reamers: replaceable head reamers combined with high-accuracy clamping systems, monoblock reamers made of carbide, cermet or HSS as well as systems for machining large diameters. 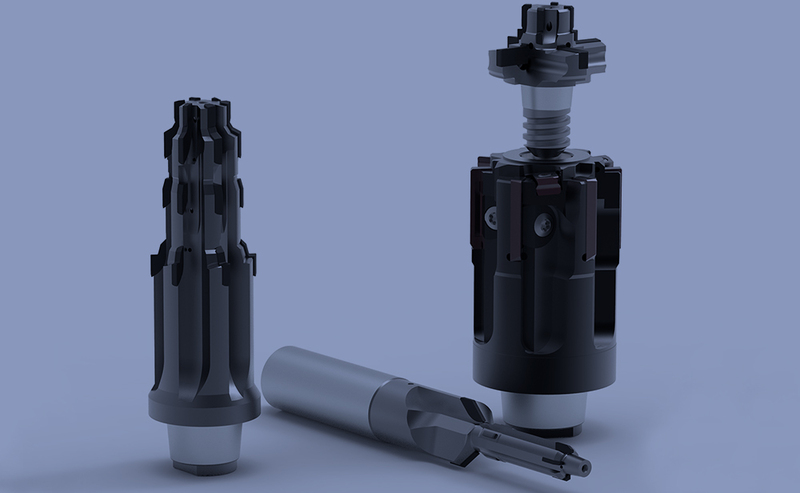 Tools with ISO indexable inserts are taking a leading role in the area of boring. 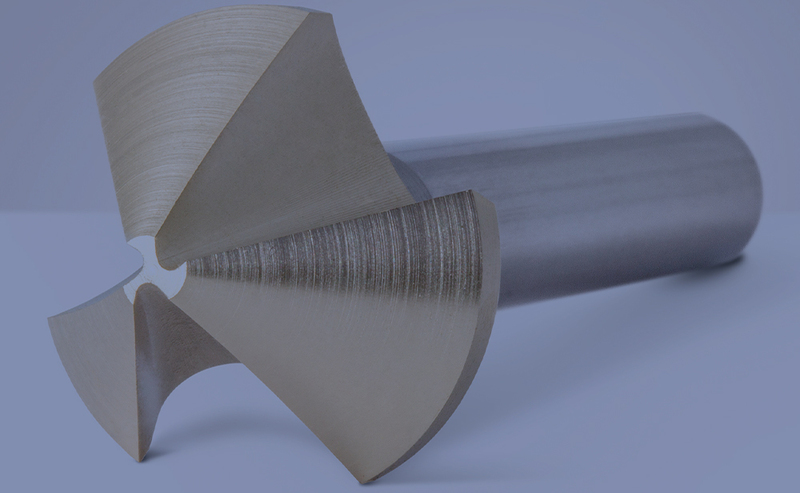 Building on its know-how related to fine machining, MAPAL has developed a comprehensive standard programme for this machining. 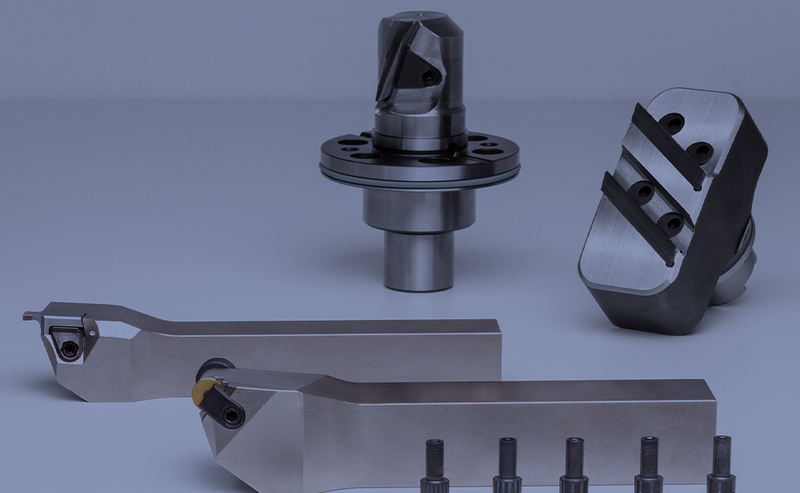 MAPAL’s many years of experience, accumulated know-how and high level of process understanding in the area of milling are reflected in the standard programme. 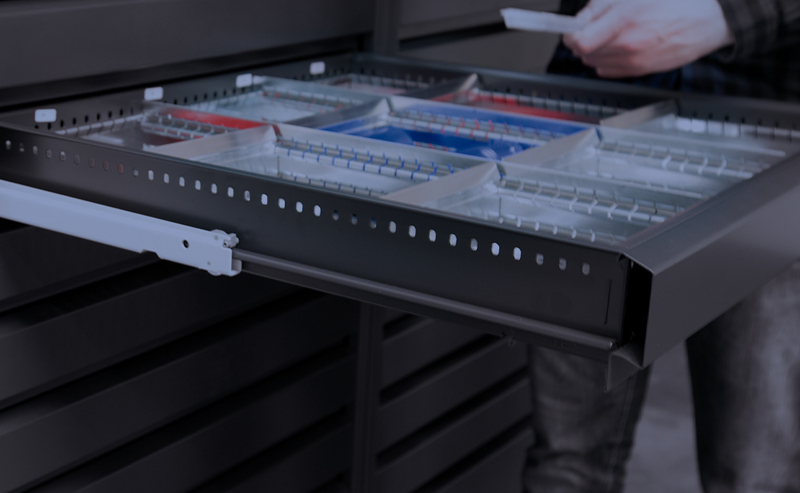 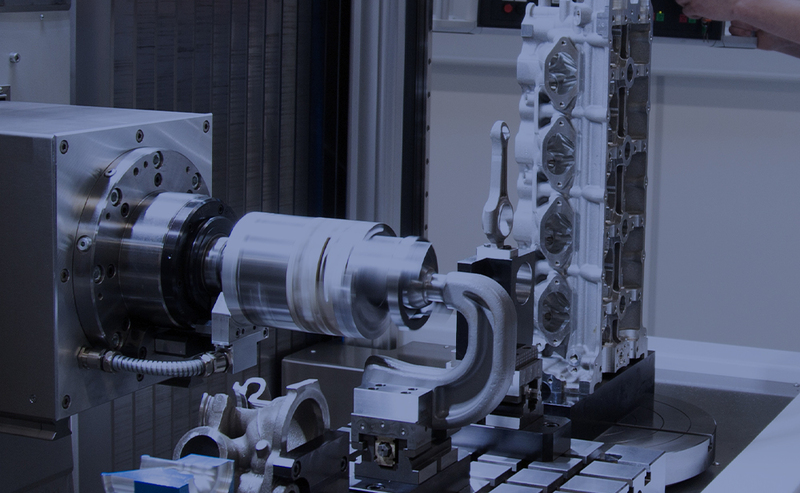 Process reliability, efficiency and the highest productivity for customers are therefore guaranteed. 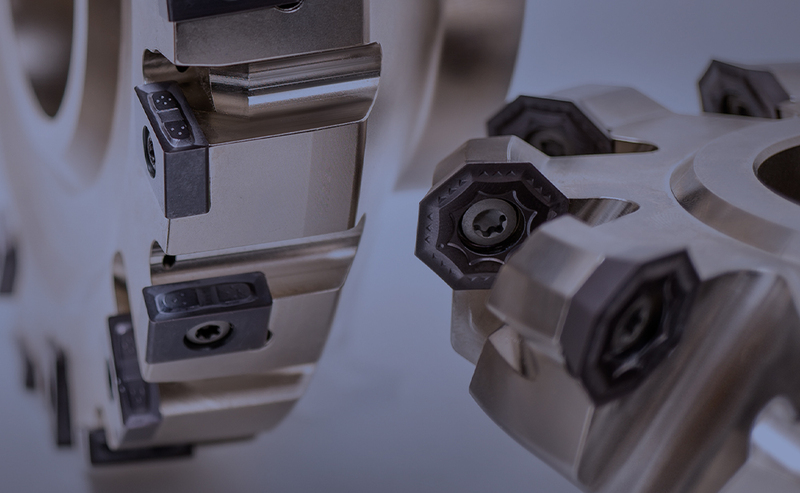 The product range includes mechanical actuating tools, which on the machine side are driven by drawbars/push rods or U axis systems, as well as NC-controlled tools, and the particularly flexible mechatronic tool system TOOLTRONIC, for machines without an additional feed unit. 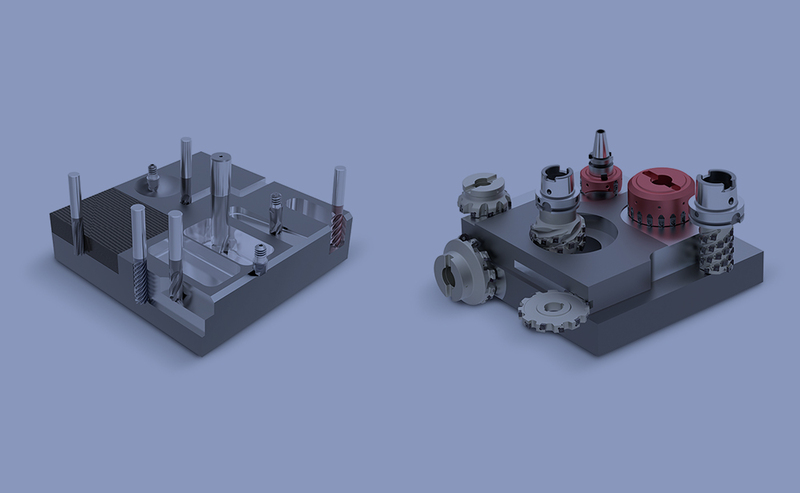 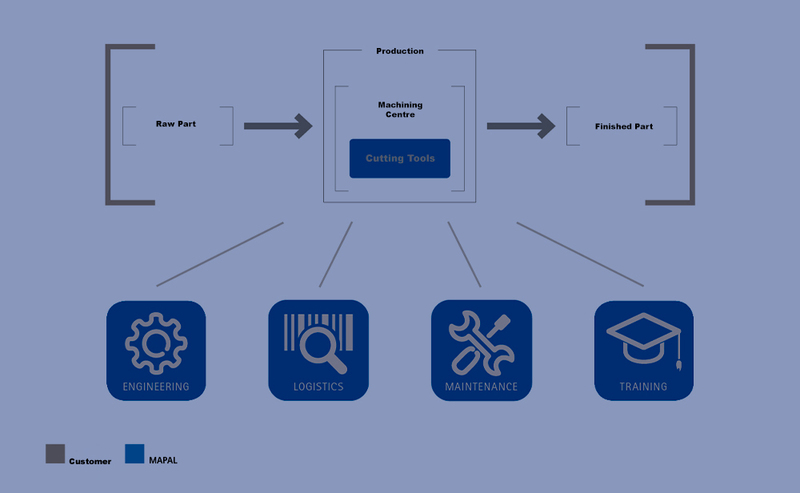 The experienced, highly specialised MAPAL engineering team prepares the optimal solution for a machining task in close collaboration with the customer. 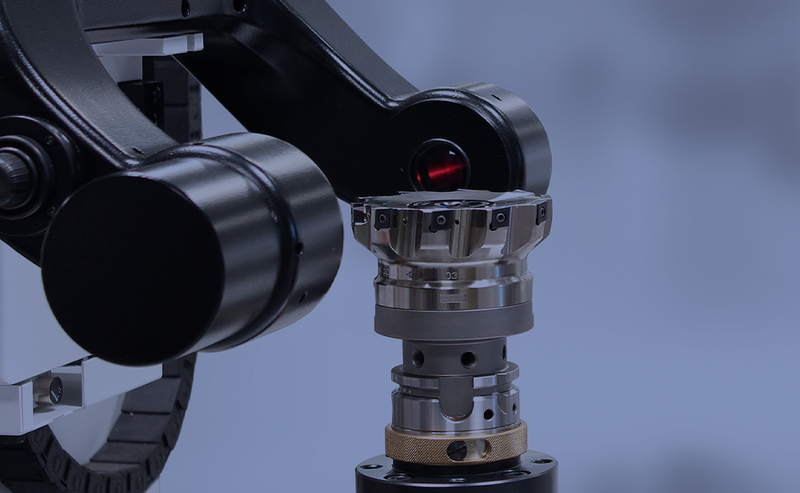 Complex, exactly calibrated mechanisms and the numerous different parts inside an actuating tool require the highest accuracy and care during every production step. 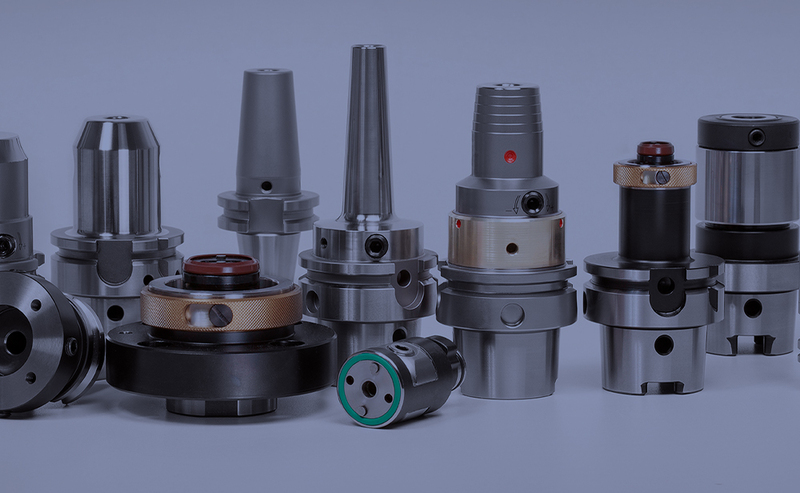 To safeguard the high precision of the tools, they are only assembled manually at MAPAL. 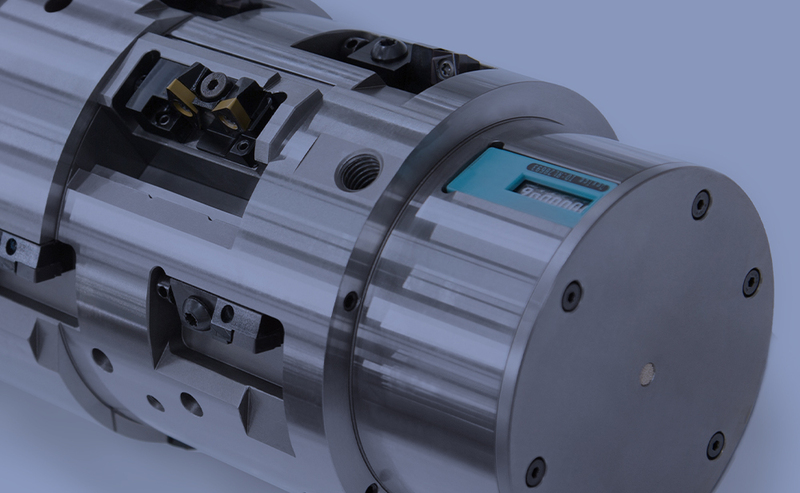 To commission the tools as quickly and efficiently as possible at the customer, complex actuating tools are comprehensively tested in advance under extreme loads and real application conditions. 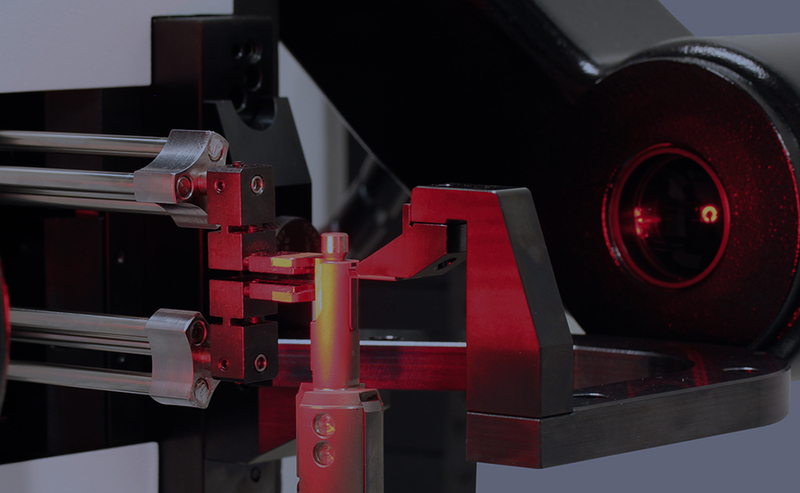 Commissioning at the customer is then undertaken by a MAPAL machining specialist.